Follow the instructions below to start your application process today! 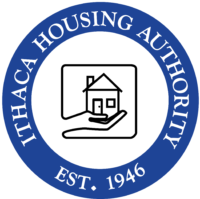 Once you’ve completed the application, you can turn it in to IHA’s office in person or via mail, fax it to 607-273-5738, or scan and email it to us. Please call 607-273-8629 for any questions regarding the application or the application process.